Insert Coin Association is organising its gamer cultural party, PixelCon, for the 5th time. To buy tickets please scroll down to the bottom of this page. Starring: John Romero, the legendary game designer of iD Software. The Master of DOOM! The Master will hold a one hour long public speech (regular ticket). The Master will give out autographs (fandoom ticket). Arcade section. Classic, and new fanmade arcade machines. after 9pm loud party, on the waves of chiptune music. Failotron Aron – Years after the famous Budapest Micro electro party series our chiptune legend will return to our homeland for a show.see him! 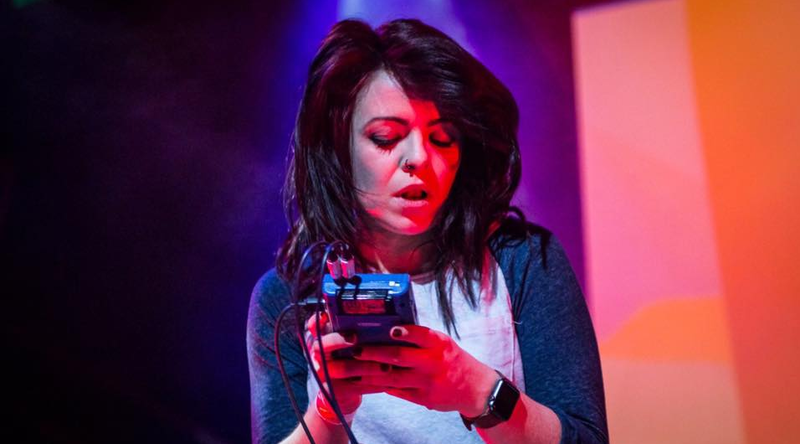 Chipzel (IRL) – The girl who composed the music of Hexagon game. hard electro beats played by two gameboys. see her! Tickets are limited. Buy your own NOW!